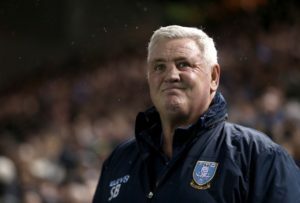 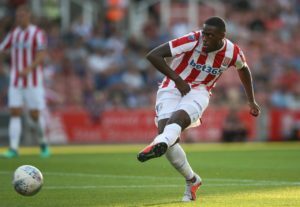 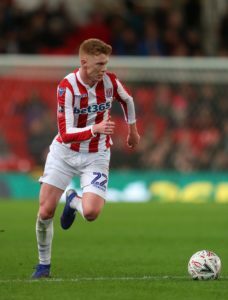 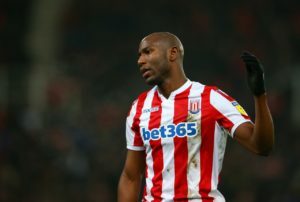 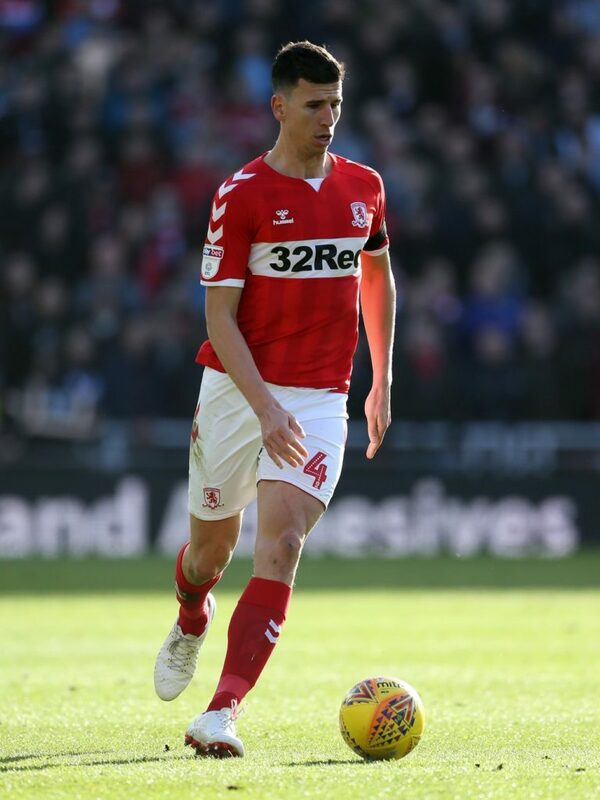 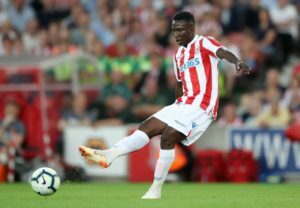 Stoke will be without suspended defensive duo Tom Edwards and Bruno Martins Indi for the visit of relegation battlers Rotherham. 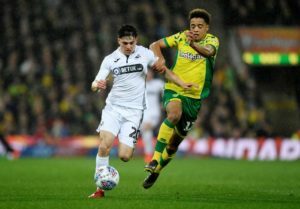 Southampton have reportedly entered the race to sign highly-rated Swansea winger Daniel James this summer. 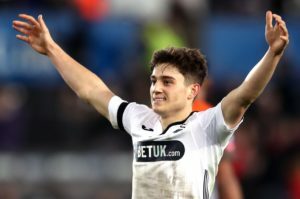 Swansea are monitoring Wayne Routledge and Bersant Celina ahead of Tuesday's Sky Bet Championship clash with Stoke at the Liberty Stadium. 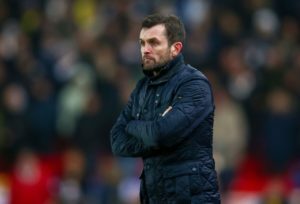 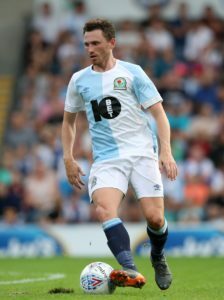 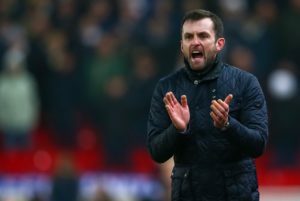 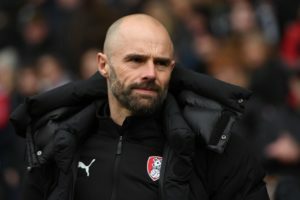 Stoke manager Nathan Jones hailed the 'scintillating' finish that ended their four-match goal drought as they ran out 1-0 winners at Blackburn. 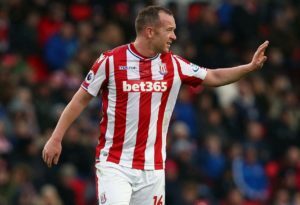 Charlie Adam says he would love to sign a new contract with Stoke City after forcing his way back into the first team. 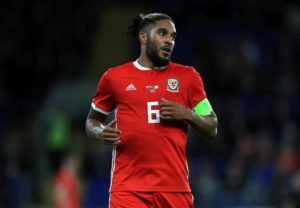 Stoke loanee Ashley Williams admits he is yet to make a decision on his future as his contract with Everton draws to an end. 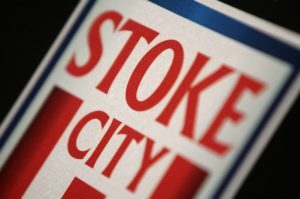 Stoke's academy director Gareth Jennings will leave his post in the summer, the club have announced. 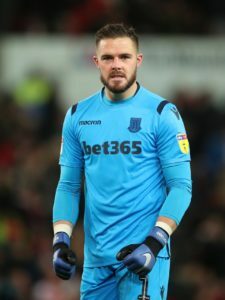 Stoke manager Nathan Jones hailed Jack Butland as one of the country's top goalkeepers after Derby were held 0-0 at Pride Park. 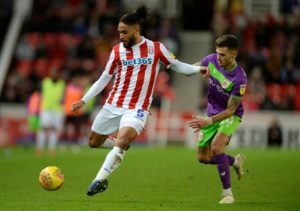 Jack Butland stood in Derby's path with a string of saves that earned Stoke a point in a 0-0 draw at Pride Park.